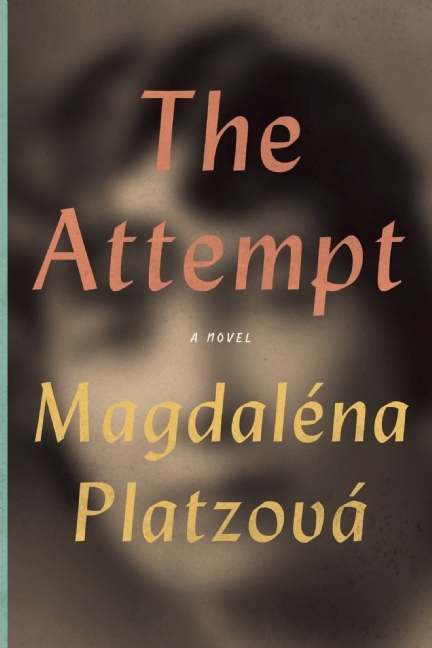 Magdaléna Platzová’s novel The Attempt is translated from the Czech by Alex Zucker, an award-winning translator of Czech literature. He has received an English PEN Award for Writing in Translation, an NEA Literary Fellowship, and the ALTA National Translation Award. He currently serves as cochair of the PEN America Translation Committee and lives in Brooklyn, New York. Watch Magdaléna Platzová discuss The Attempt with translator Alex Zucker in the European Voices series.